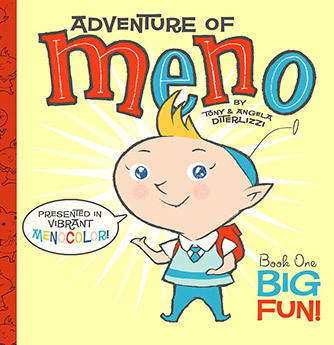 I AM MENO. 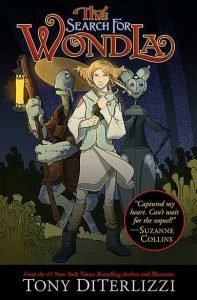 ELF OF SPACE, HERE TO VISIT HUMAN RACE! 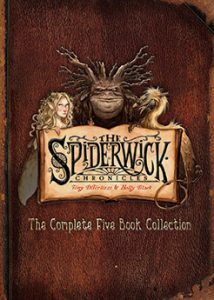 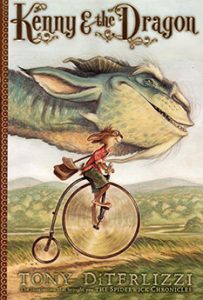 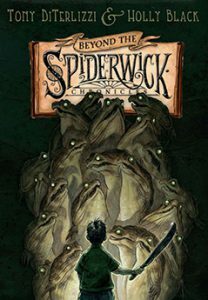 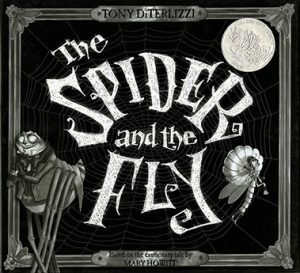 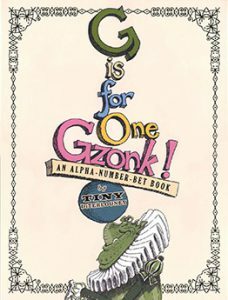 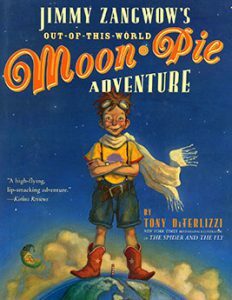 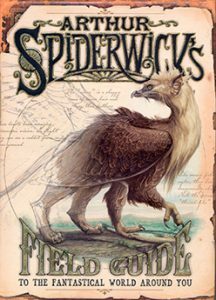 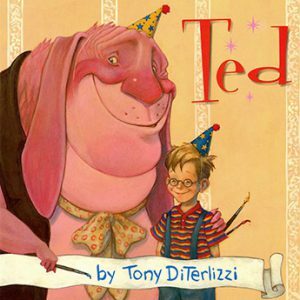 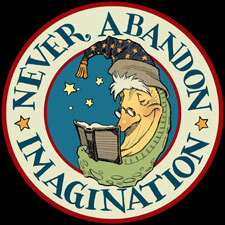 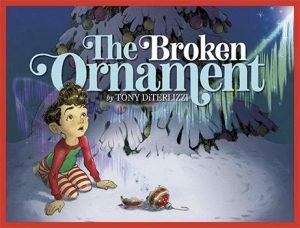 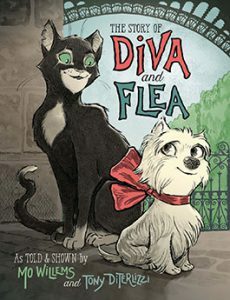 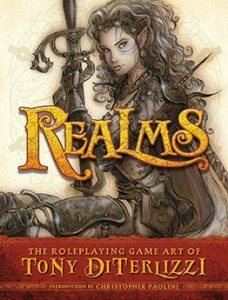 Tony DiTerlizzi is the #1 New York Times bestselling author and illustrator of the Spiderwick Chronicles, Kenny & the Dragon, and the 2003 Caldecott Honor Book The Spider and the Fly. 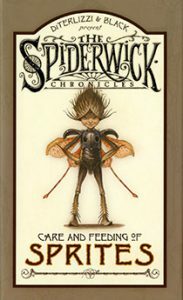 He is also a #1 husband and father. Here he teams with wife and partner in publishing, Angela, to inject the standard sweetness of books for tots with a family-friendly dose of BIG FUN! 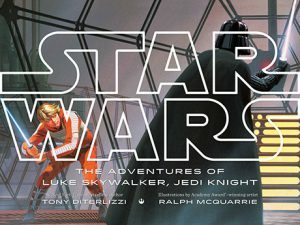 Look inside the books with these galleries. 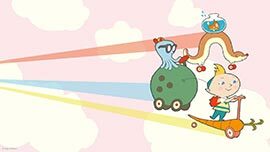 Earth people! 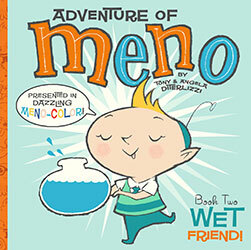 Click here to download MENO coloring book! 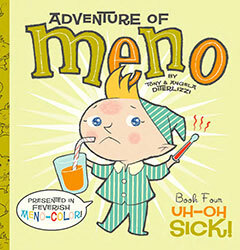 Enjoy funny videos, desktop wallpapers, and more at planetmeno.com! 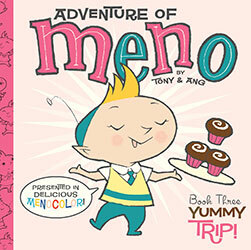 Download this wallpaper featuring Meno!